A steampunk themed hidden object adventure game. 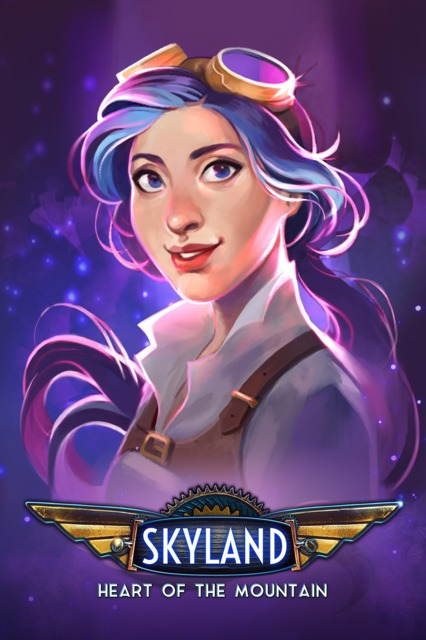 Skyland: Heart of the Mountain is a hidden objects game developed by Cordelia Games and published by Artifex Mundi for PC, Mac, Linux, iPhone, iPad, and Android. In Skyland people are disappearing with no apparent explanation. These disappearances seem to be connected with the players father dying. Players, along with the crew of the airship Nightingale and Adrianne, the players sister work to uncover what is really happening.